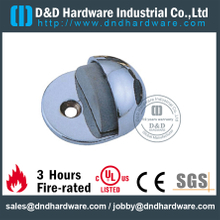 Door stopper is a big classification of ours, its type includes door holder, floor mounted door stop, wall mounted door stops, magnetic door holders and foot operated door holder. 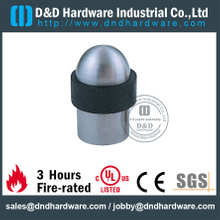 You can according to these different classification to find what you want soon. 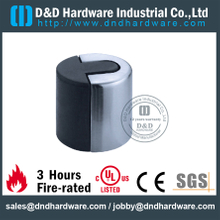 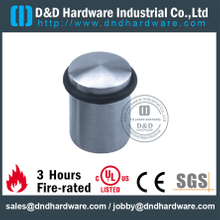 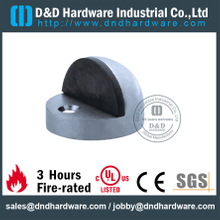 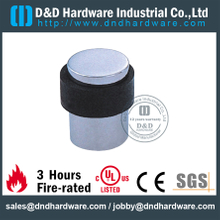 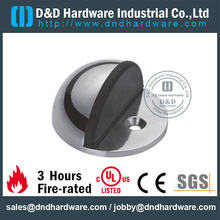 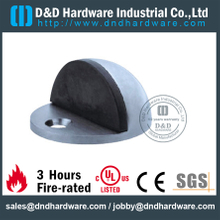 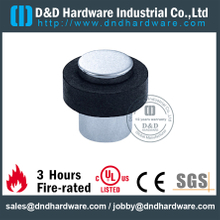 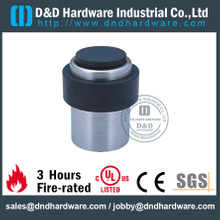 To meet different customers’ different needs, we design various door stoppers, and the door stopper is high quality and durable. 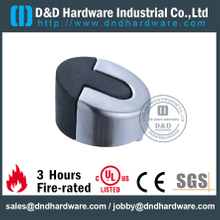 If you've been looking for a cheap and good door stopper, we can meet your needs. 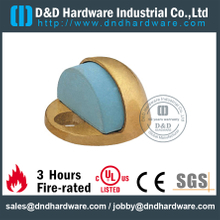 As a professional door stoppers manufacturer in China, we aim to provide customers best door stoppers with affordable price, which also have highest quality. 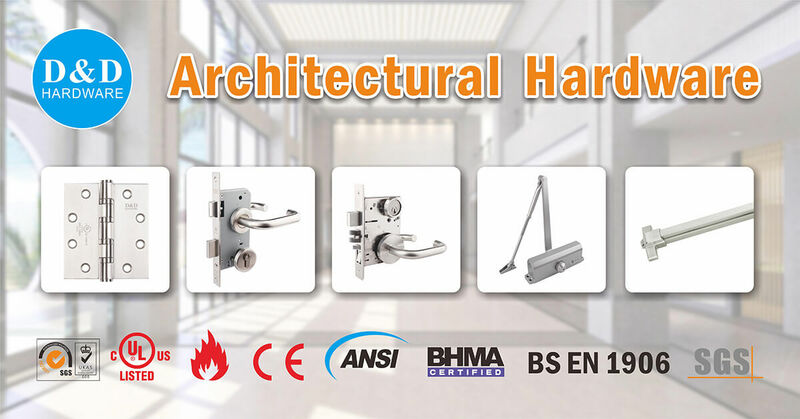 Leave the chance to us and we'll surprise you.